The fish-eye types are typically very expensive, but they allow you to use anything from CCTV cameras to Digital SLRs. The reflective types are more cumbersome but more affordable. The advantage of the fish-eye lens is the camera and lens are easily housed, usually in a plexiglass dome. A reflective mirror type requires that the camera be suspended above the mirror somehow, which will require that the camera and reflector be in a weatherproof housing. 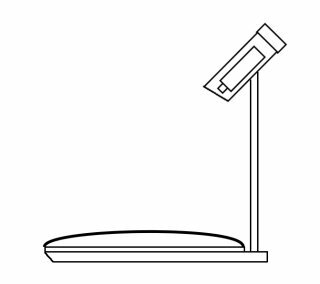 I plan to leave the convex mirror exposed with only the camera in a housing. 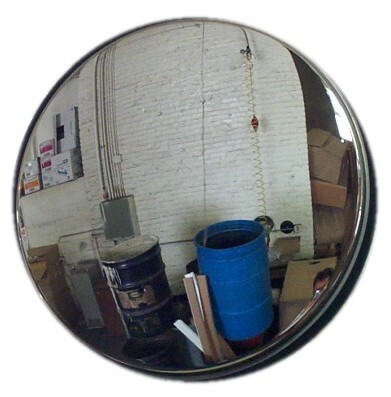 The convex mirror, I hope, will be standard reflector used for safety areas, such as in a parking garage or supermarket. The camera will be housed in a PVC housing pointed down, to eliminate any rain penetration. But after doing some research, a very interesting, but oft-overlooked problem occurs: serious blooming due to the sun. During the day, the sun will always be somewhere on the reflected image which means it will cause exposure problems as well as potential damage to the camera sensor. 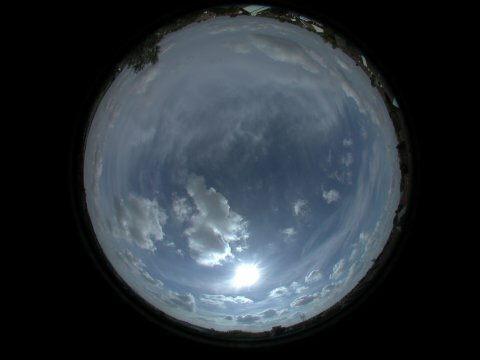 Night time all-sky cameras, the most common kind, do not have this problem, obviously, aside from the moon, which does not shine bright enough to damage the sensors. However, I think its better than a busted camera after a month or two. Of course, there is the the issue of the rotating mirror. 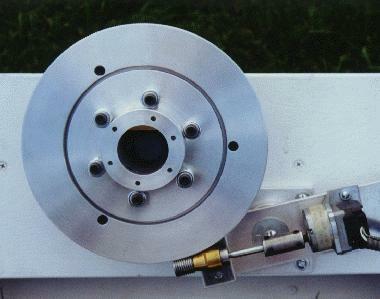 The rotating image part will be a bit tricky, but its actually very easy to find a motor system that will rotate the dish at the exact same rate as the sun: a telescope mount right-ascension drive system. Most telescopes feature the ability to track the stars motion across the sky as the Earth rotates along its axis. This 24-hour rotation rate is called the sidereal rate. I just need to find an affordable worm-gear and stepping motor system that I can adapt to fit this. 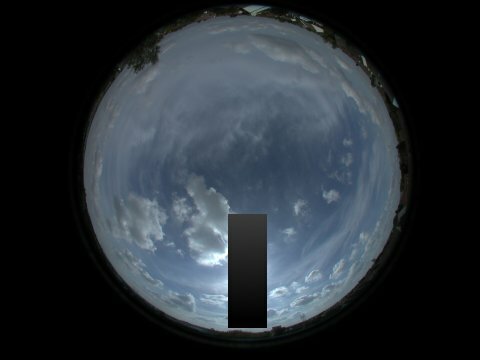 Once its set, it should be set to rotate automatically keeping the black tape over the sun's position in the sky.